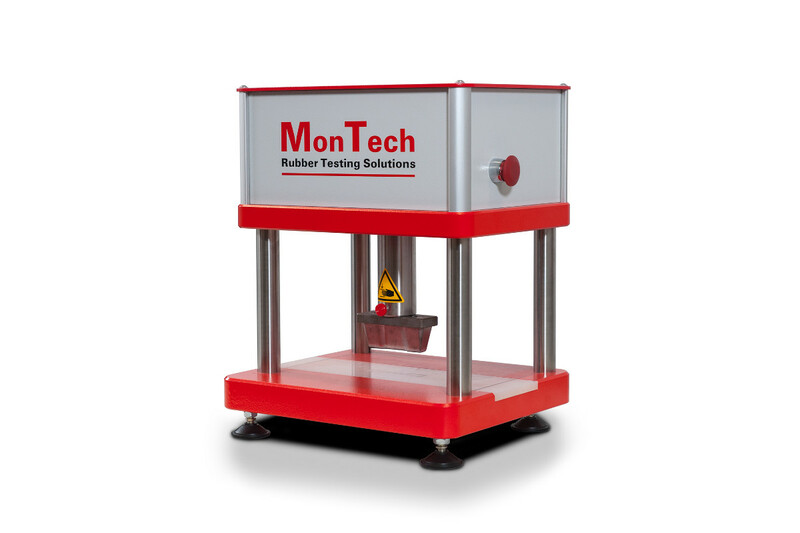 Universal sample cutter utilizing customizable dies matching any ASTM, ISO or DIN for characterizing rubber or elastomeric physical properties. 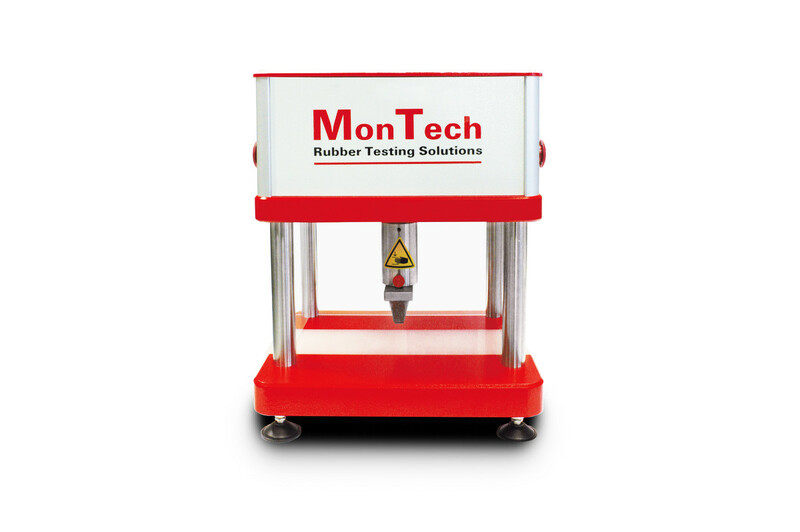 The MonTech P-VS 3000 Universal Sample Cutter is the safest rubber sample cutter that is built to last. 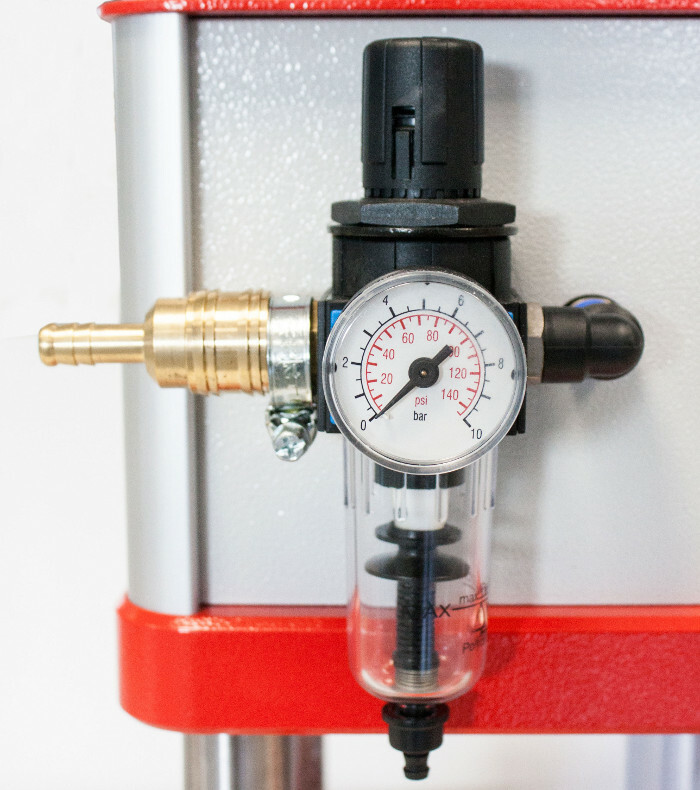 The P-VS 3000 precisely prepares test specimens compatible with tensile testers among many other instruments. 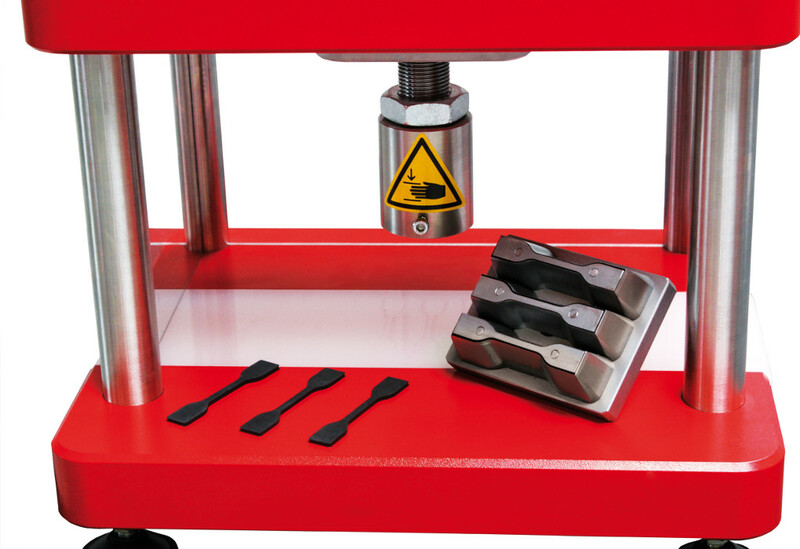 Dies are completely customizable and produced according to customer specifications. 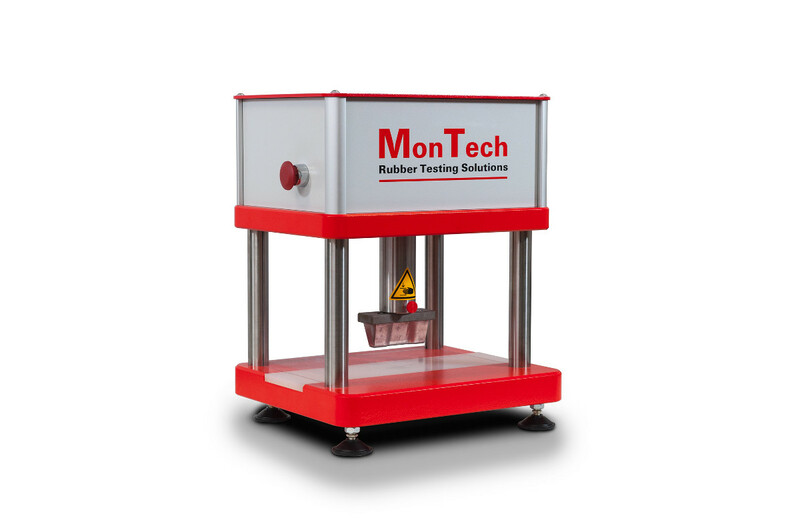 Multiple variations of the instrument are optionally available to reflect different sample types, compound hardness or the cutting of multiple samples simultaneously.